Be the booth that everyone is talking about. It is competitive on the show floor and harder than ever to draw attention to your trade show booth. 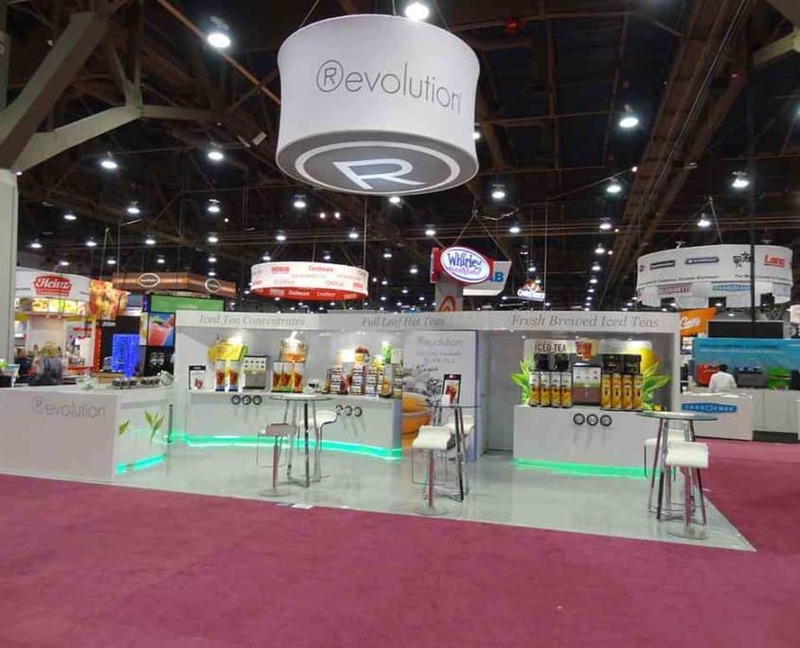 Image Craft has been helping companies create visually stunning booths and displays that draw prospects in for over 30 years. Our combination of diverse materials and hardware coupled with industry best production capabilities will make sure your booth looks amazing and helps your team close deals. 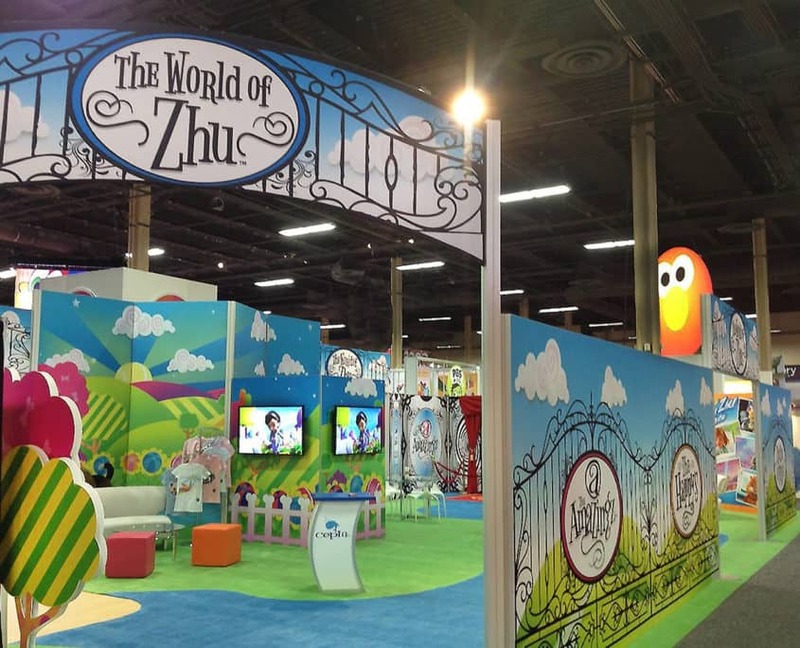 Make your first impression a lasting impression with amazing booth graphics and displays. Revolution Tea wanted their booth to be revolutionary. They wanted big bold color. They wanted a dynamic use of their space. They wanted all the people attending the show to not only see their booth but have an uncontrollable curiosity that they had to visit it. So we went big. We went colorful. And we went innovative. We used rigid substrates. We used fabric. We used adhesive vinyl. We used it all and made their booth the talk of the show. Check out more of our trade show graphics gallery.